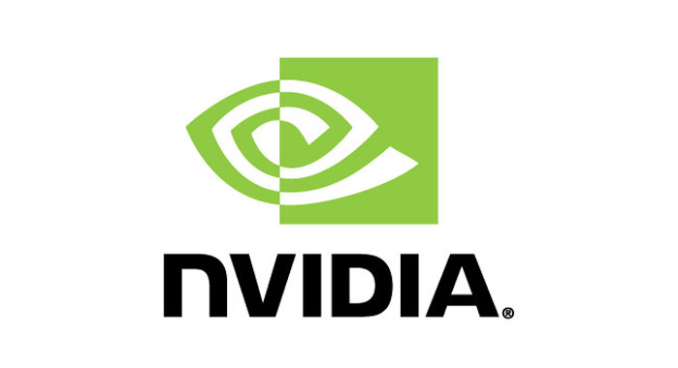 Nvidia Corporation is an American technology company based in Santa Clara, California. It designs graphics processing units (GPUs) for the gaming and professional markets, as well as system on a chip units (SoCs) for the mobile computing and automotive market. Its primary GPU product line, labeled “GeForce”. Since 2014, Nvidia has shifted to become a platform company focused on four markets – gaming, professional visualization, data centers and auto. Nvidia is also now focused on artificial intelligence. Microsoft Corporation is an American multinational technology company with headquarters in Redmond, Washington. It develops, manufactures, licenses, supports and sells computer software, consumer electronics, personal computers, and services. At Microsoft our mission and values are to help people and businesses throughout the world realize their full potential. capabilities and push them to go beyond of their physical limits.